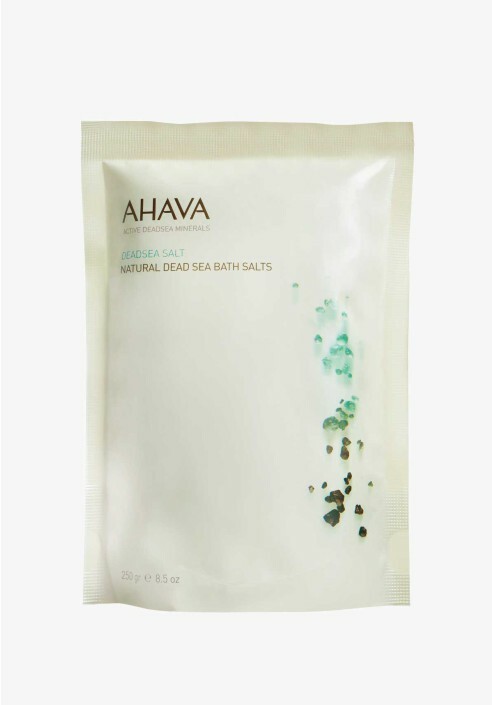 Just one ingredient: powerful, mineral-rich 100% Dead Sea Salts. Helps to ease muscle tension, stimulate skin hydration and softening the skin. Recreate the relaxing bath that people have enjoyed for centuries. Perfect for at home or on-the-go.